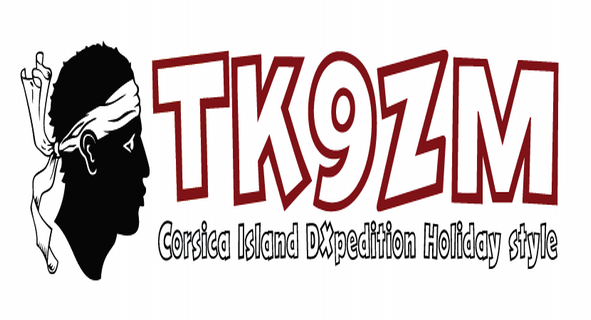 Sebastian, IK2WZM will be operating from the 2nd to the 8th of September, 2013 from Corsica with the call TK9ZM, license provided by the French ministry for the occasion. Sebastian is member from MDXC #788. The Mediterraneo DX Club is a sponsor of TK9ZM Free internal QSL service available for all MDXC Members.